Life Is Eazi, Vol. 2 – Lagos To London’ is a solid rejoinder to his debut project Lagos to Accra; an album that made clear the continuity of his relevance to African music history. Since his debut, he’s gone on to become a prominent face of Afropop to an exciting demographic of new listeners. 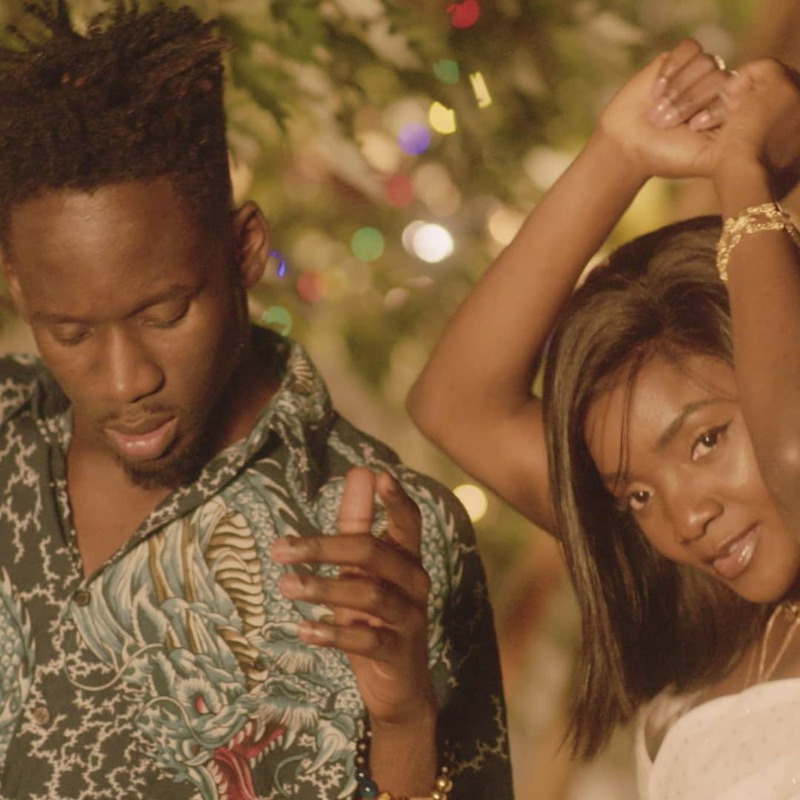 From the 15 track tape, Eazi released a music video for “Surrender” which features Simi. 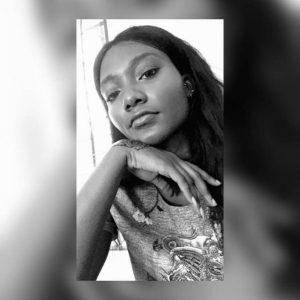 “Surrender” infuses Simi’s charm into the playfully romantic lyrics of the song with Pheelz and Juls producing the tape’s Lagos side. 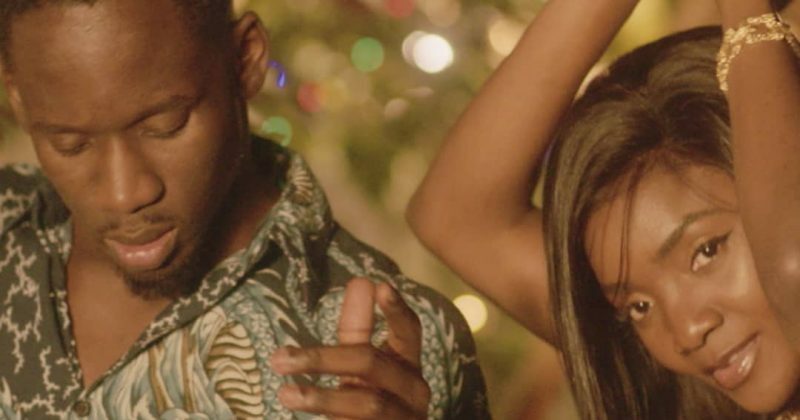 The story in the Mornix Motion picture is told around finding love in a foreign land and as endearing as that may be, it isn’t a walk in the park to be a part of a dalliance regarded as taboo; as is depicted in the video with Simi’s father being vehemently against their relationship. “Surrender” did so well with fans, a development that was possibly engineered by the previously shared animated visualizer. In the documentary he released on the making of the project, Mr Eazi lays continuous emphasis on his taking culture from Lagos to London; and he does a thorough job of portraying it lugging a jerrycan of petrol everywhere, seemingly to fuel his still loaded yellow bus from Lagos however peculiar it is that his love interest is a Nigerian heartthrob with white parents.